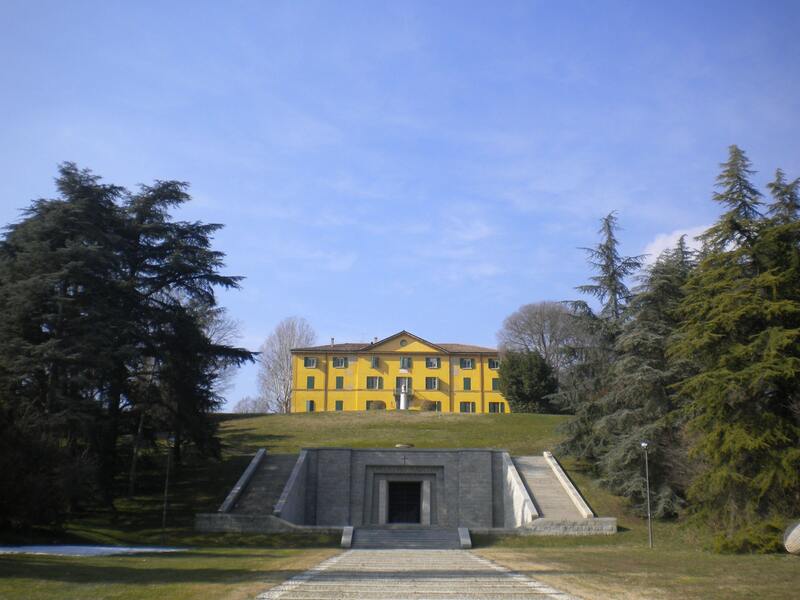 The Venue of the 3rd MIC Conference will be Villa Griffone, the place where the Nobel Prize winning inventor Guglielmo Marconi began to develop the system of wireless telegraphy which then spread throughout the world. Villa Griffone is the MIC headquarter and is located in Pontecchio Marconi, about 15 km from Bologna, Italy. The garden and the rooms of the villa are home to the Marconi Museum which is dedicated to the origins and development of radio communications. 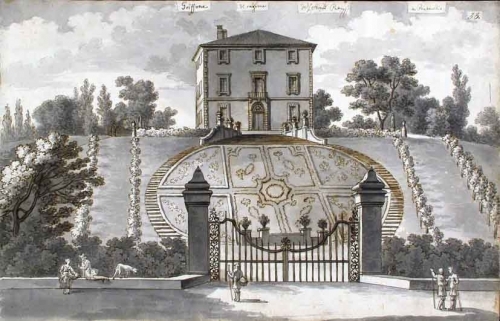 Villa Griffone is a National Monument. 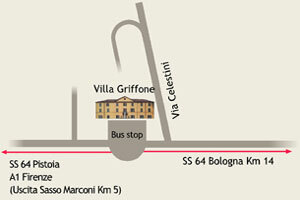 A daily transportation from Bologna city centre to Villa Griffone will be arranged for conference attendees. Villa Griffone hosts the Guglielmo Marconi Museum.Thanks to the integration of historical equipment, hypertexts, film clips and interactive devices, visitors are offered the possibility of retracing the events that marked Guglielmo Marconi’s training and life. Special focus is given to the period spanning from 1895 (first experiments of wireless telegraphy) to 1901 (transmission of the first radio signals across the Atlantic Ocean). The museum houses a series of accurate working replicas of 19th century scientific equipment displayed in various “exhibition islands” dedicated to some of the fundamental stages in the history of electricity, from the precursors of the history of the radio to naval applications of Marconi’s invention. In the area devoted to broadcasting, several instruments developed for the transmission of speech and music in the 20th century are shown. The exhibition also features some interesting documents concerning Guglielmo Marconi’s education (displayed in the famous "silkworm room"), as well as his career as a businessman in the company he established in 1897 and which still bears his name.